According to a 2015 study in Science Magazine, Malaysia is the eighth worst country worldwide for plastic waste. In line with the government’s initiative to reduce plastic, effective 1 Jan 2019 Monash Malaysia has banned all single-use plastic on campus. This is the first step towards a more sustainable lifestyle. 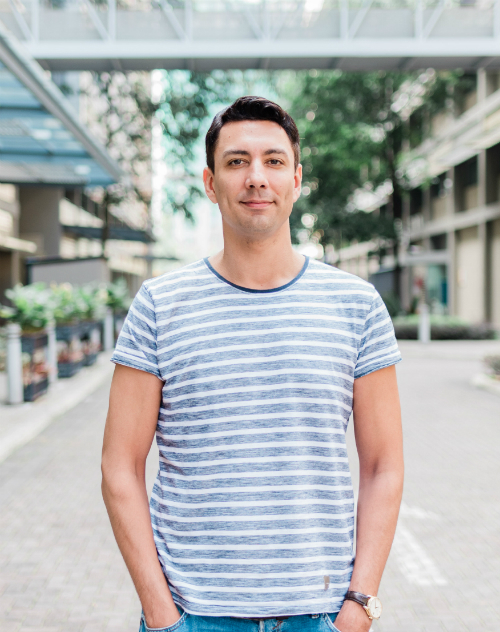 Dr Karim Bettache, lecturer at the Department of Psychology provides an insight into human behaviour, and how to change it. 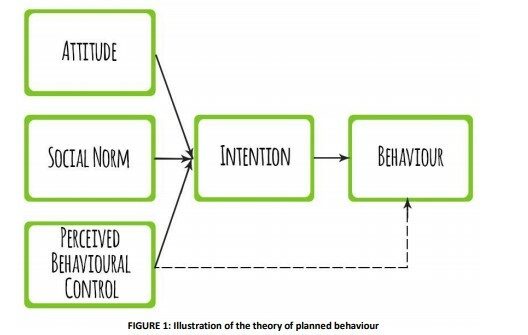 The Theory of Planned Behaviour is a very well-established psychological theory focusing on what it takes to induce behavioural change in human beings. The theory tells us that our decision to act is dependent on 4 variables - attitude, social norm, behavioural control, and intention. Let’s take littering as an example. If someone is not strongly against littering, or perceives the social norm as not against littering, and does not feel that (s)he has the discipline to control littering behaviour, then (s)he will most likely intend to litter, which may result in the actual behaviour. However, if one of the three variables – attitude, social norm, or perceived behavioural control – goes against littering, let’s say: social norm, then it becomes a different story. Humans are highly social beings. This is especially the case for students, who are strongly influenced by the attitudes and behaviour of their peers. Thus, even if someone has a tendency towards littering, but knows that the social norm is strongly against it (his or her peers strongly disapprove of littering), then (s)he will be much less inclined to litter. Target peer groups instead of individuals, e.g., students at Monash University or Business students, psychology students, etc. Target a whole group so that you can create the idea of a social norm. Make this social norm visible by using pamphlets, posters, social media and presentations. It is important to keep stressing that it’s a common group norm. In other words, most peers feel that plastic waste should be avoided. Establish commitment among group members: Do presentations and ask people to sign their agreement with the social norm. Psychological research on cognitive dissonance has shown that once we agree on something, our attitude changes accordingly, to avoid feeling conflicted. Make use of an influencer, someone who is a leader: This can be a popular lecturer, a well-known student, or anyone the students like. Connect to current interests and lifestyles. Connect anti-wastage attitudes to things and people that are popular among them. Make use of bright colours and images, prompting students and the community to take action against wastage. Use communication channels with the greatest chance of exposure and effect. This includes using the Internet, social media, Moodle, and even lectures. Make students aware of the effects of littering on the environment. A very timely topic is climate change. The younger generation is at risk of experiencing the deterioration of our environment. For them, this is a crucial topic. Frequently expose students to the intervention in their natural surroundings. Use special litterboxes for the recycling of plastic waste. Make sure there are enough available recycling and waste bins. As the world wakes up to climate change, it is essential to actively promote change, and be responsible for the world we live in. Are we going to destroy it and face extinction in the coming century? Or are we going to change the way we live, and protect our world? Change begins with you and me. The smallest contributions, when taken collectively, can make a huge difference. Thousands of years ago, Lao Tzu, the Chinese philosopher, once said: A journey of a thousand miles begins with a single step. Authorised by: Marketing and Future Students. Maintained by: Monash University Malaysia Webmaster Team. Last updated: 25 Mar 2019.